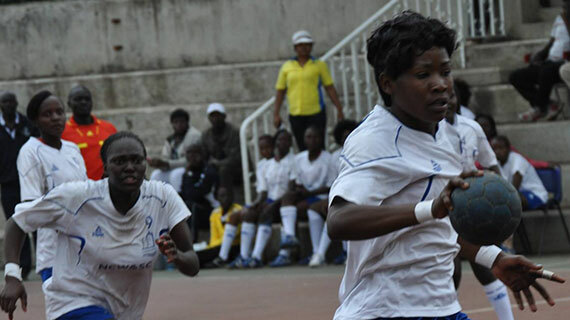 National handball champions Nairobi Water left the country yesterday for the 35th edition of the Africa Club Championships in Marrekach, Morocco. 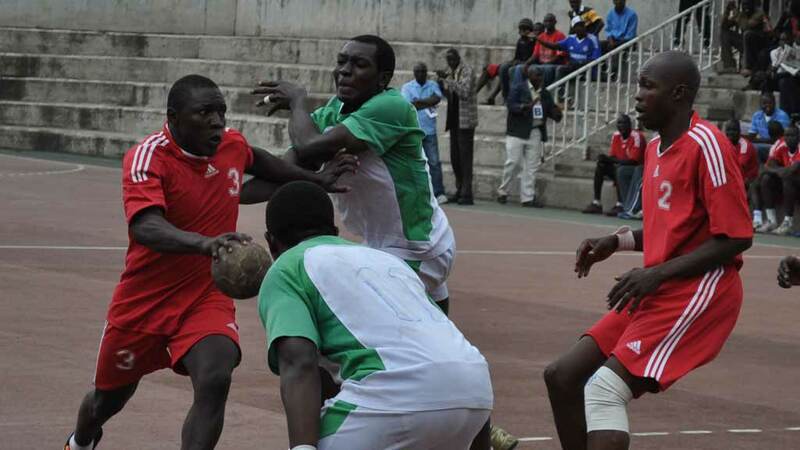 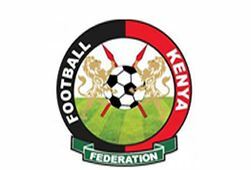 The Kenya Defence Forces Chairman’s Cup kicked off on Friday at the Nyayo Handball Court with four matches played on the opening day. 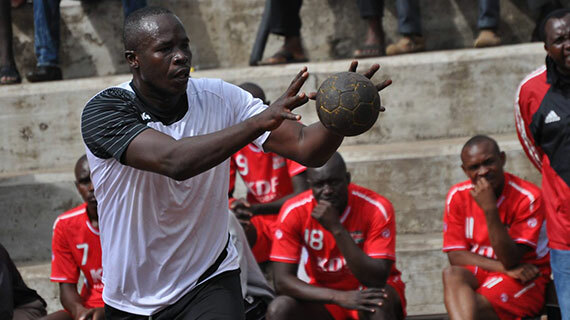 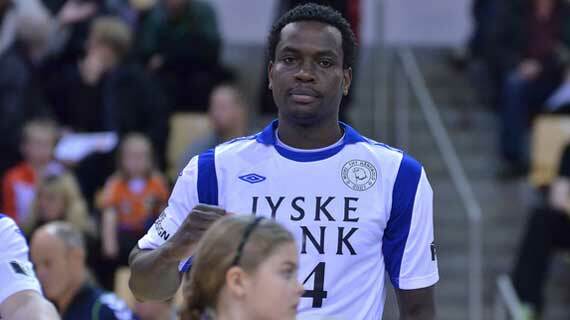 Kenyan International handball player Bryan Oduor moved to Division One team Stoholm from Mors Thy Handbol two weeks ago as the 2013/2014 season draws closer. 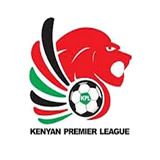 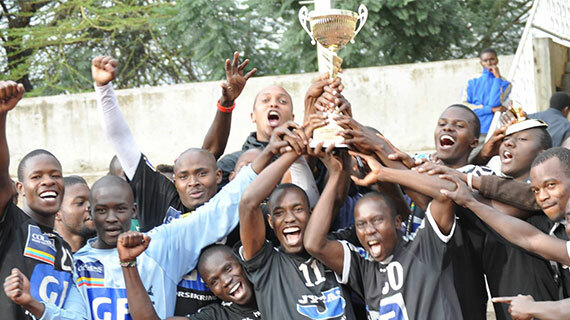 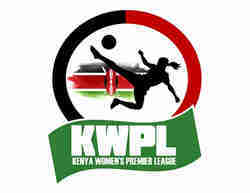 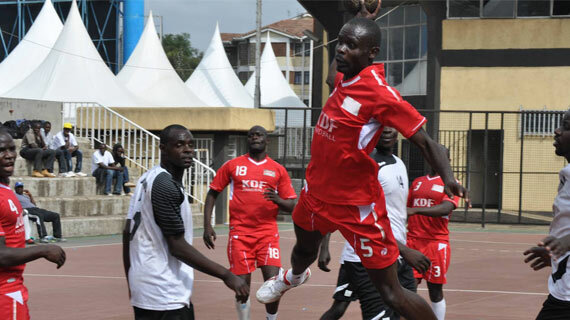 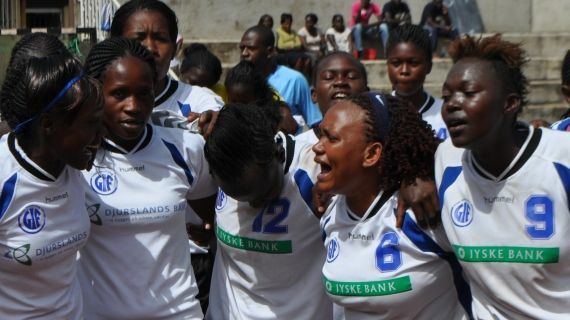 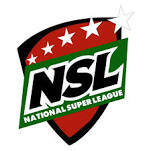 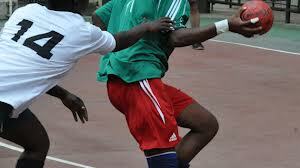 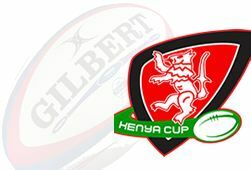 The Ulinzi men’s and women’s teams will be rejoining the Kenya Handball Federation League for the 2013/2014 season.